Xinomavro, Agiorgitiko, Assyrtiko, Malagousia (Malagouzia) these names are all Greek to many, both figuratively and literally. For a country located on the coast of the Aegean Sea, offering great exotic destinations, dwelled by some of the warmest and most generous people on earth, producing wines from many high-quality indigenous grape varieties, Greece offers the full-package for an outstanding tourism experience. I spent two weeks in the land of the Great Alexander in the beginning of May this year and came home with a newfound love for all things Greek. 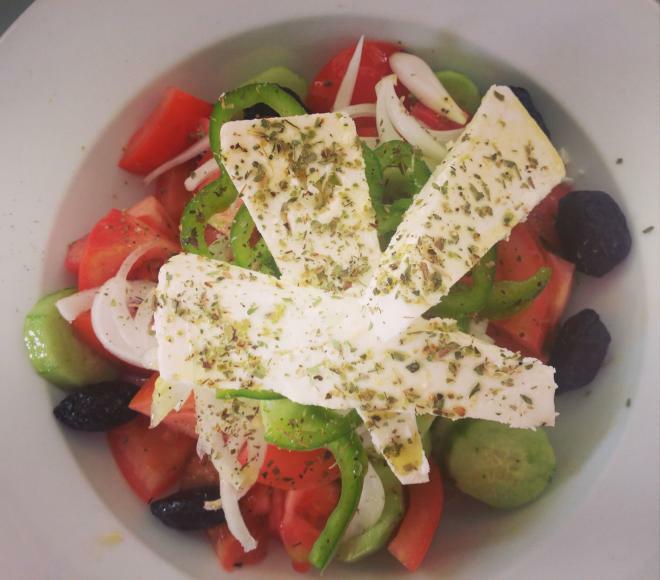 Greek yogurt with honey, Greek salad, Greek wines but above all, the people. And in every step of my journey, I was reminded of Gus Portokalos who would say, “Give me a word, any word, and I show you that the root of that word is Greek”. The iconic line from the movie “My Big Fat Greek Wedding”, Gus is probably right. After all, Greece has one of the oldest civilisations in the world. Which means they probably started producing wines much before the others learned to plant vines. However, centuries of invasions, economic turmoil, and wars almost drove the wine industry to extinction until Greece started to revive its wine industry. Which took place post the country’s inclusion in the European Union. 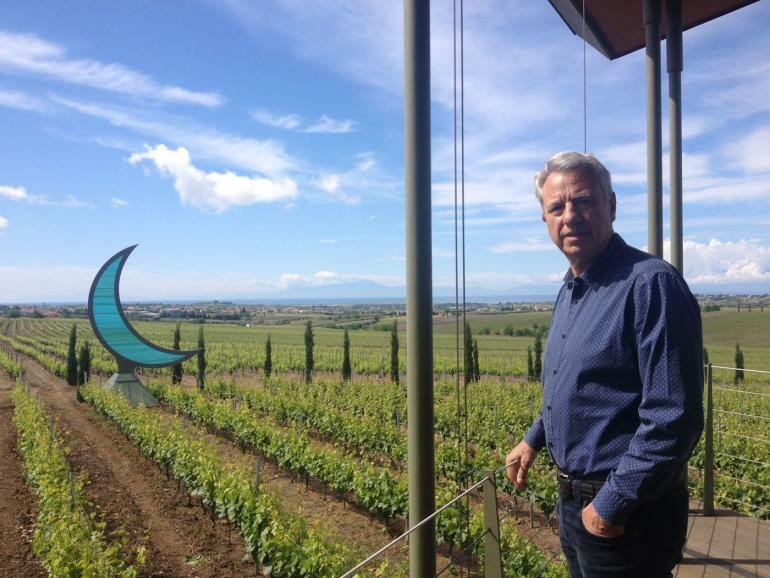 On this trip, I decided to embark on a wine trail in Greece from the Northeastern region to the Southwestern exploring its scenic locales, delicious wines & food culture and experiencing life in Greece by spending time with the locales. I will be covering my journey in four parts. 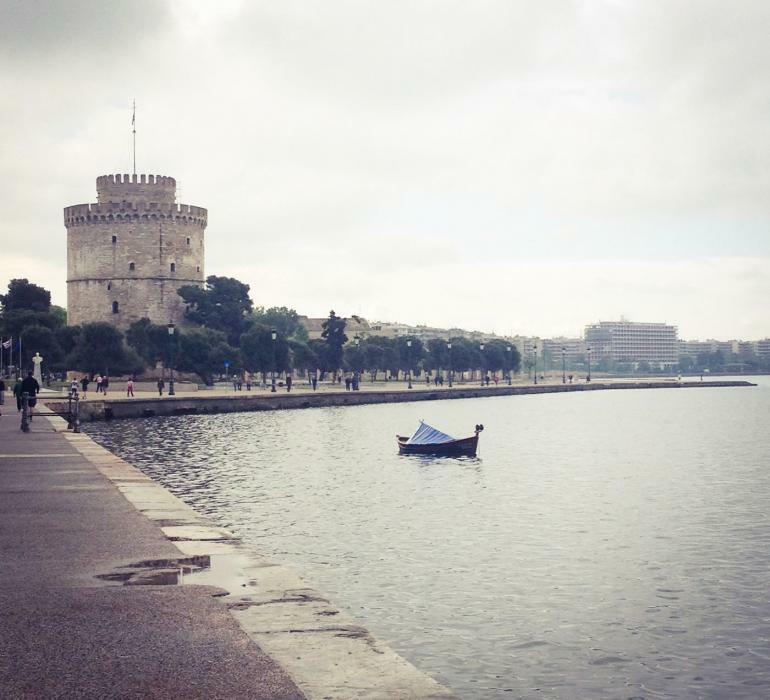 After road tripping for around eight hours from Plovdiv, Bulgaria with two other fellow wine writers in a car the first sight of the city, Thessaloniki offered us solace. Situated on the northeastern coast of the Aegean Sea, Thessaloniki is a port city which is every bit cosmopolitan and buzzing with tourists, happening bars and shops. This is the city of multicultural characters as many nationalities have lived here through centuries. The ancient, Hellenistic, roman and byzantine times have left marks everywhere. One could take a bus tour or just walk around to visit the White Tower, the monument that dates back to 1535 AD and is the sole survivor of the 24 towers looking out to sea. It houses a museum and exhibits the history of Thessaloniki. The Archaeological Museum of the city, The palace of Galerius, Church of Agia Sofia or a trip to the Ano Poli (the Upper Town) which is a section of the old town that was inhabited during the last years of the 19th century when refugees found a safe home in Thessaloniki. 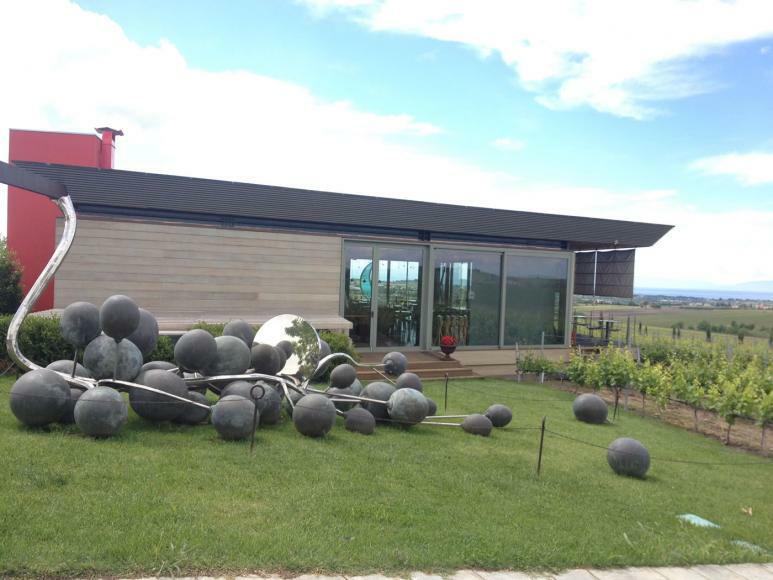 If you are tired of the history, head to one of the most iconic wineries in the region. 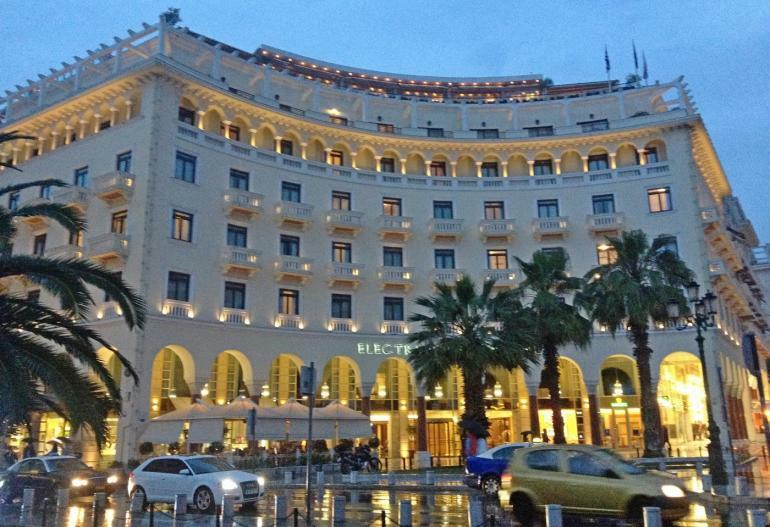 The best place to stay- I would suggest Hotel Electra Palace Thessaloniki located in one of the most famous city squares of Greece, Aristotelous Sq. for a fantastic view of the gulf, great vibes, and a luxurious experience. 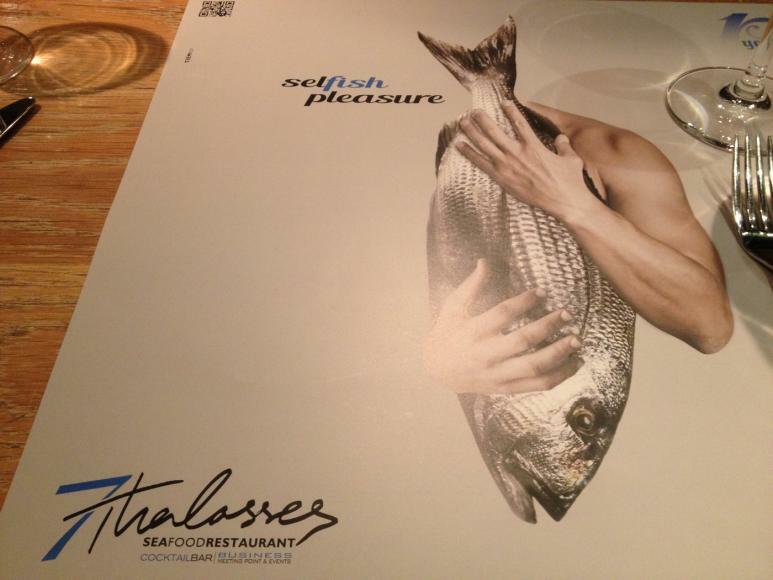 Where to eat – 7 Thalasses in walking distance from the hotel, is a must if you love seafood. 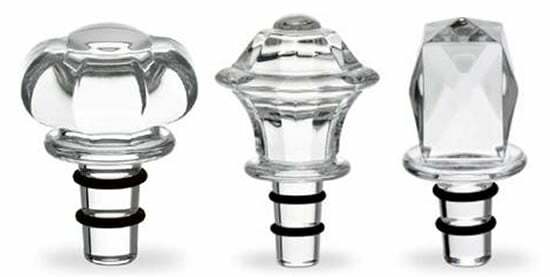 Also restaurant Plaisir for great home quality products. Just about 30 minutes drive from the city of Thessaloniki, on the slopes of Epanomi, stands Ktima Gerovassiliou. A meticulously well-cared vineyard surrounds the modern winery, where one of the most iconic Greek wines is produced. Another plus point, it has got an excellent view of the mount Olympus. The peace, the serenity, and surroundings make Ktima Gerovassiliou a perfect place to spend a day learning the revival of one of the most indigenous Greek grape varieties- Malagousia. 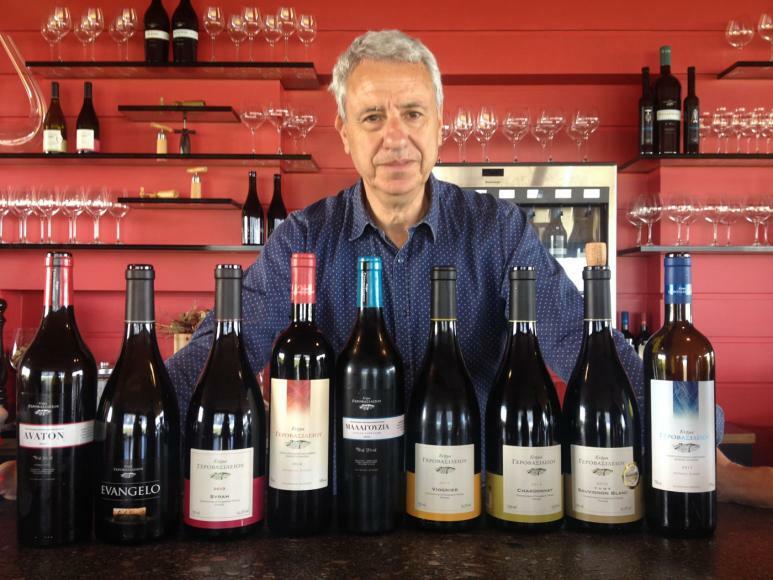 As the story goes, the owner, Vangelis Gerovassiliou, an oenologist by profession worked at Domaine Porto Carras from 1976 to the beginning of 1999. 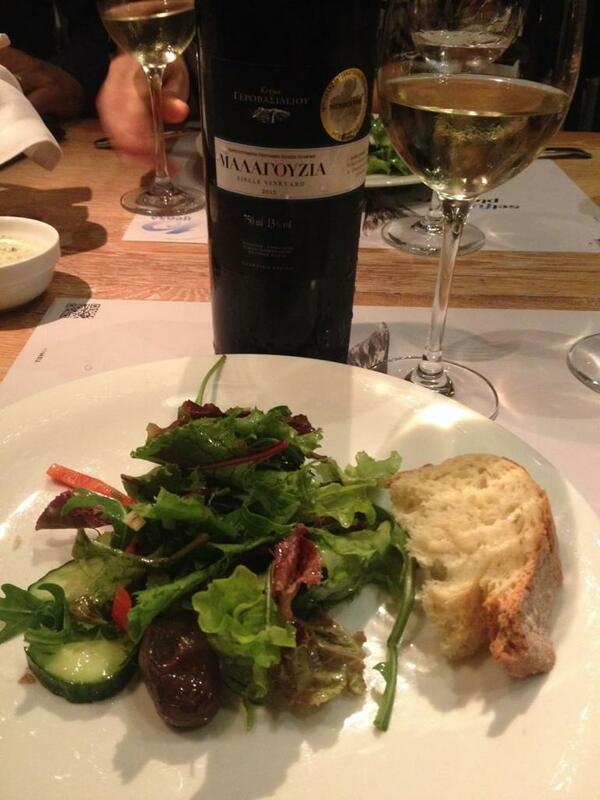 During his time there, he first vinified, revived and brought to limelight the forgotten Greek grape variety-Malagousia. 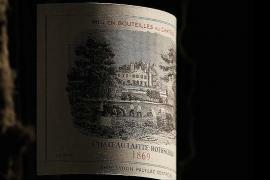 In the year 1981, he decided to renovate his family vineyard and established Ktima Gerovassiliou. 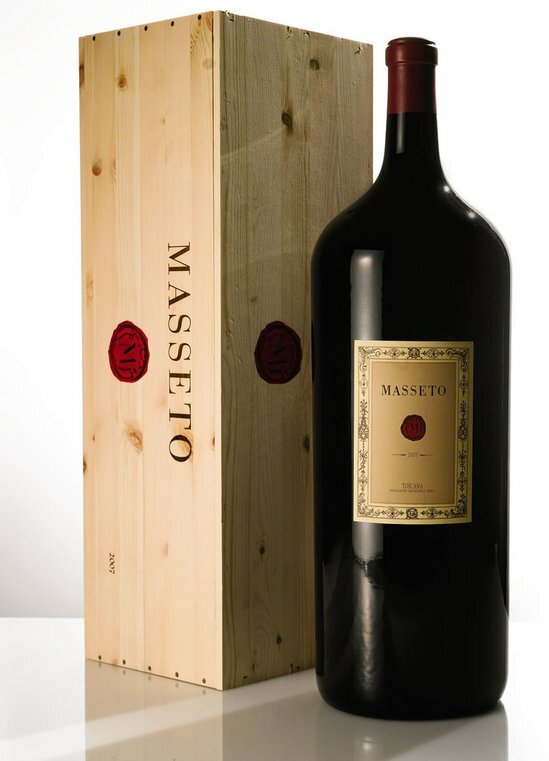 Besides this winery, he has another estate in Kavala region called Biblia Chora and just recently he has started producing wines from his own winery in Stellenbosch, South Africa. 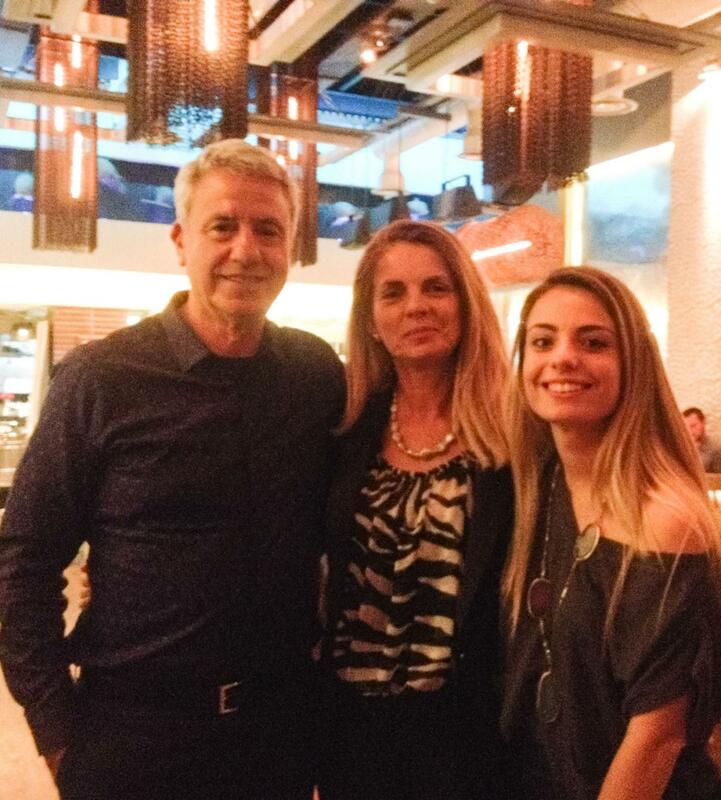 His family, wife Sonia and his two daughters are actively involved in the day-to-day operations of the winery. The single private vineyard stretching over 62 hectares offers a magnificent view of the Thermaikos Gulf and Mount Olympus. The vineyards extend over the beaches of Pieria. 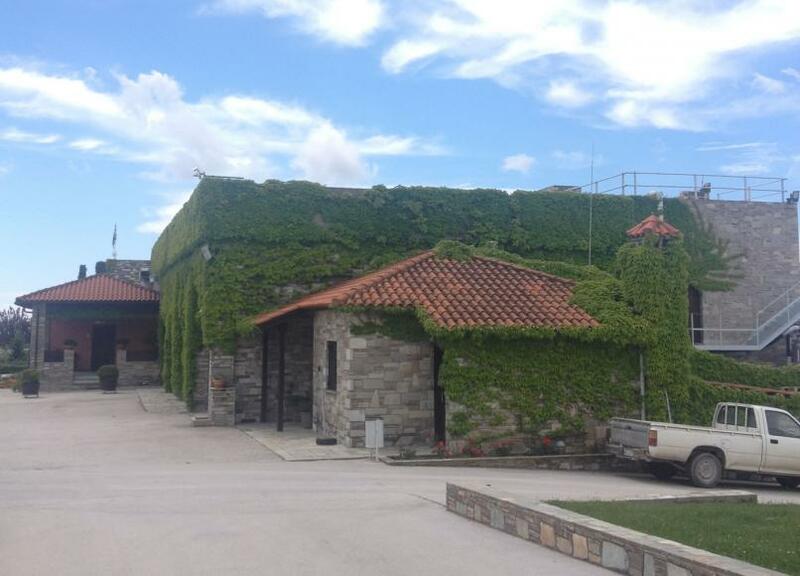 The winery is divided into two parts. The visitor area also has a newly built amusement center for kids and swanky tasting room. 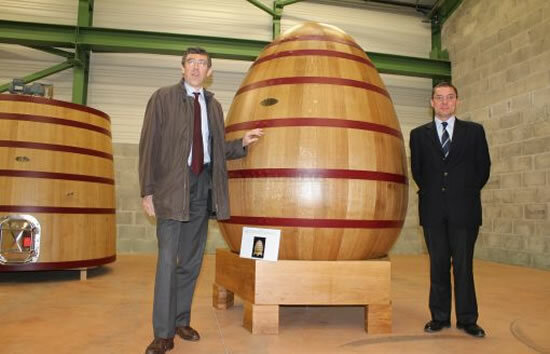 The other part has two underground maturing-ageing areas where some of the white wines and red wines are aged in French oak barrels. 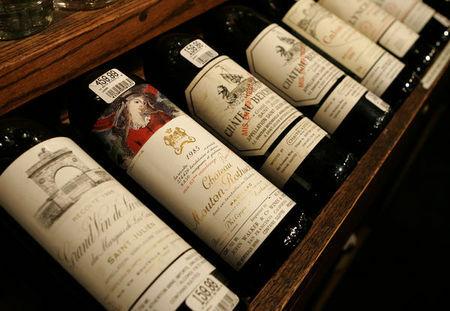 There’s a state-of-the-art wine bottling system, the labeling, and packaging on the ground floor. 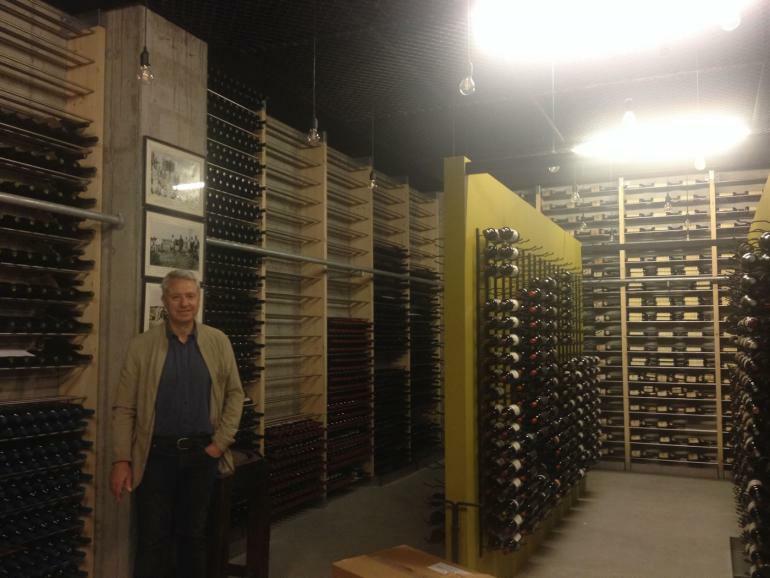 Somewhere tucked inside the winery is Vangelis Gerovassiliou’s enviable private collection of wines. I was lucky enough to get an access to that part of the winery. 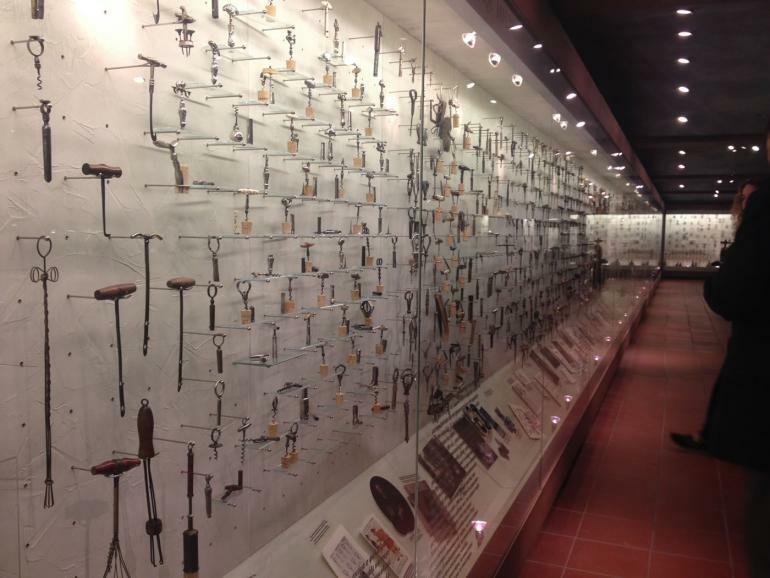 Another must do things at Ktima Gerovassiliou is to visit the Museum of corkscrews all collected by Vangelis himself on his trips around the globe. 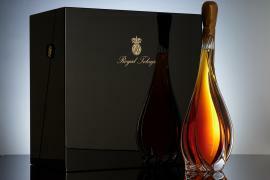 The collection is around 5000 at the moment with some stunning pieces of history preserved by Vangelis. 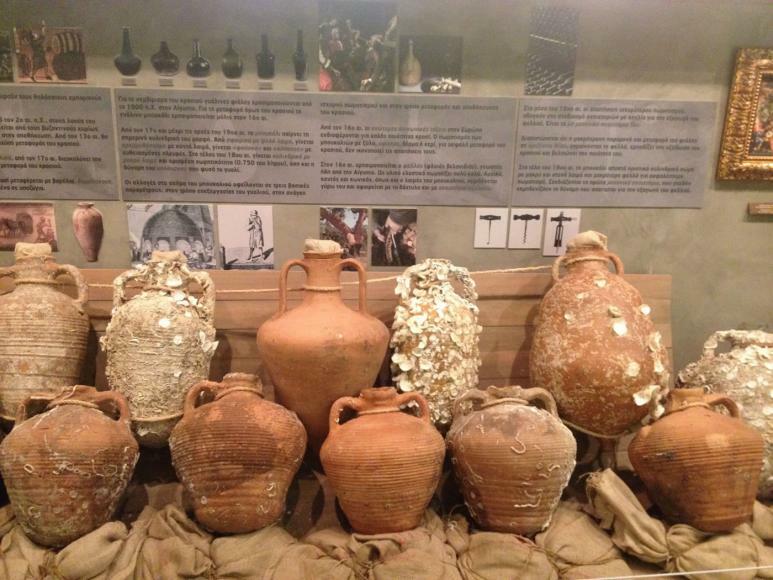 Besides these, the museum also boasts of a great collection of viticulture, winemaking, bottling and cooperage tools, bottles, vessels and pieces of an ancient Greek symposium making it a must visit place in the region. Wines of Gerovassiliou are some of the outstanding Greek wines representing a fine balance between tradition and modern taste. Besides the indigenous jewels Malagousia and Assyrtiko, the internaiotnal varieties, Sauvignon Blanc Fume, Chardonnay, and Viognier are also some of the best I have tasted in a long time. 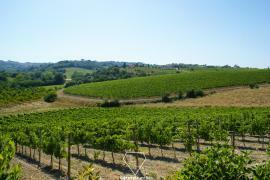 In reds, Evangelo-a blend of the red grape Syrah and the white Viognier-and Avaton are true to the place of origin. After spending a day at the winery with the Gerovassiliou family it was time to say goodbye and head to the west side of Sithonia, Halkidiki to explore the domaine of one of the pioneers in wine productions in Greece, Domaine Porto Carras. Rojita Tiwari is an independent writer & consultant. She also runs the award -winning wine & spirits, travel and hospitality themed blog Drinks & Destinations and curates and conducts training as well as tasting sessions and events. 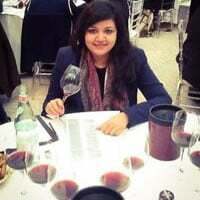 She is a WSET certified professional listed twice as, one of the top ten woman of wine in India. Connect with her on [email protected] or tweet to her @RojitaTiwari.